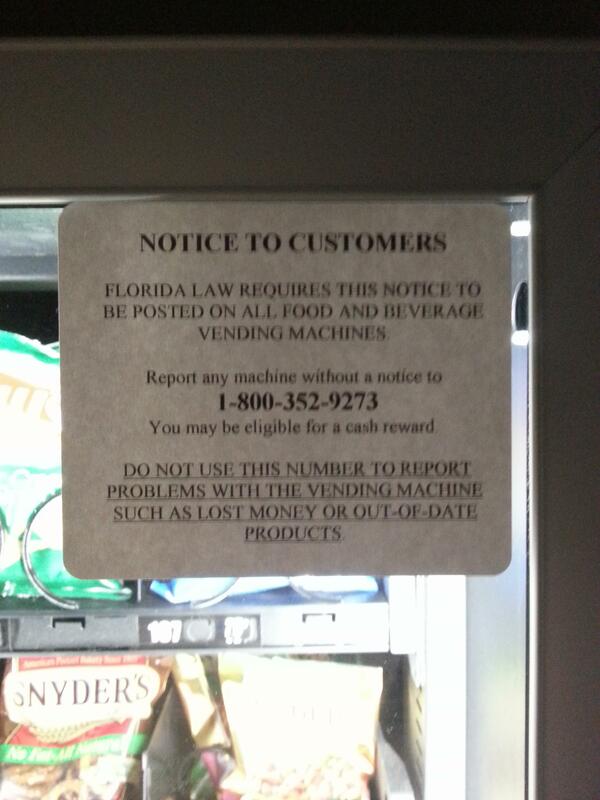 Since the phone number goes to the Florida Department of Revenue, I’m assuming that the sign is issued only if a vending machine tax is paid. Any machine without the sign might be assumed to not have paid the tax. Since there is no expiration date or license number on it, maybe it is a one-time fee. So, my favorite is always the road=side signs in Texas that read: “Observe all warning signs- state law.” I can’t wait to get pulled over by the cop that tells me “I caught you not observing that last sign back there”. 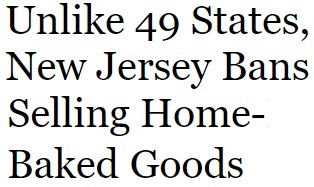 On the subject of what-states-to-avoid-financially, …. Where can I find a listing of each state’s ratio of GDP to debt + unfunded mandates (pension obligations, etc.)? Debt to GDP is easily found, but never includes the state-level pensions, and other financial contracts and promises.